This is a bustling town and a busy port. It began as a community around a ford which was where St Marys bridge is today. The Vikings arrived in 911 AD and developed two settlements. There was one on each bank. These settlements were at war with each other until 1412. Our driver/guides at Ireland and Scotland Luxury Tours enjoy showing clients Millmount House Museum. This tells the story of the town from its time when it was once a Viking ceremonial meeting place. It was also the site of a 12th century castle. The Millmount itself is a massive grass mound, surrounded by a low wall. It is thought to have been a Prehistoric grave. The Martello tower is also worth seeing. There are two churches dedicated to St Peter in the town. Both are interesting with Cromwellian history. There is also the Butter Gate in the town. This is an octagonal tower with a round, arched, passage. The town was walled in the 13th century. 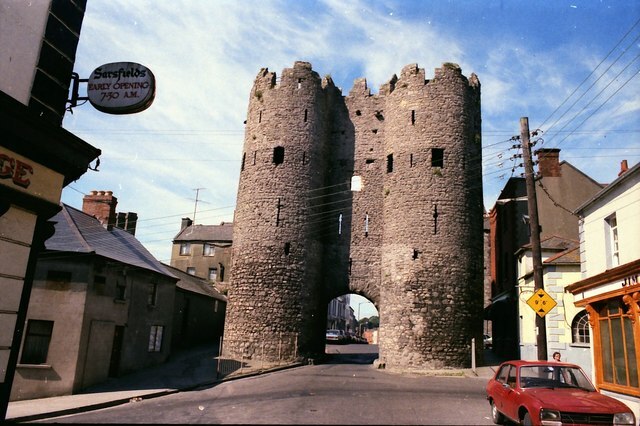 If you are passing Drogheda, on your tours of Ireland, take a closer look.